Welcome to our fundraising website! Room 110 (Inclusive Learning Class) is fundraising for their on going field trips. 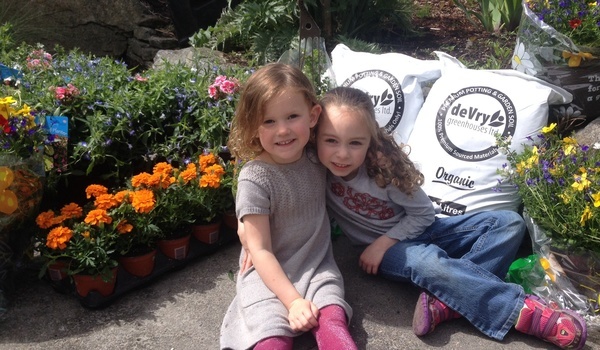 This Spring we are selling beautiful, locally grown plants to help raise money for our class. Plants are a great way to encourage our family and friends to get into the garden while choosing to support a healthy fundraiser. We hope that you will see something you like and help support our cause by placing an order below (by April 24th). Payment Options are located at the bottom of the below order page. We take cash, cheque, PayPal and credit card (through PayPal). Do not hesitate to let us know if you have any questions/concerns by using the contact information shown in the top/right corner of this web page. Cannot contain part of your email address. Password is not "strong" enough. Passwords do not match. Please fix.